Our custom fiberglass fabrication, repairs and construction are recognized throughout the Hawaiian Islands for our high quality and attention to detail. The custom painting performed by our high skilled craftsman are held to the highest standards and are hands down the most experienced in Hawaii. 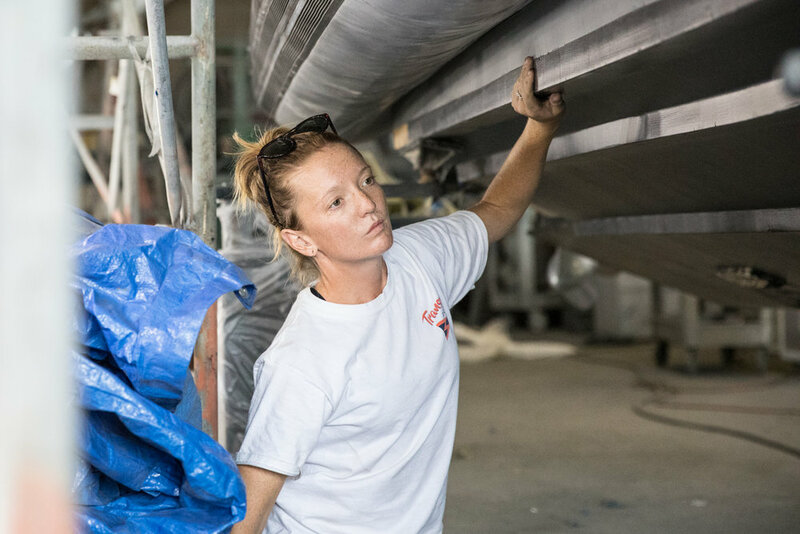 Our bottom paint specialists will have your vessel lifted, sanded, coated and splashed back in to the water before you know it. Awlgrip® is a global leading supplier of topside finishing systems to not only beautify but also protect your yacht, no matter how big or small. From Dinghy to Megayacht and all in-between, our topside finishing systems, including topcoats, undercoats, primers, and fillers, give you that unique and unmistakable Awlgrip look. 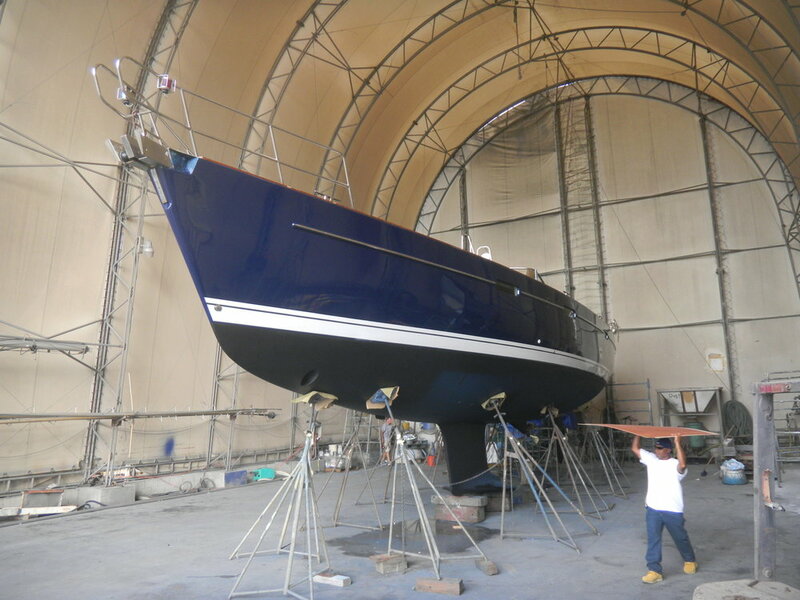 If you are painting a yacht or boat and want help and advice, just ask one of our knowledgeable experts. For over a century, Interlux® has been creating the most innovative coating solutions to protect, beautify and improve the performance of all types of boats. No matter where you are, in whichever waters around the globe, you’ll find Interlux® offers high performance yacht coatings for both above and below the waterline including antifouling, undercoats, yacht varnish and many more solutions.